"Every programming language has its quirks. 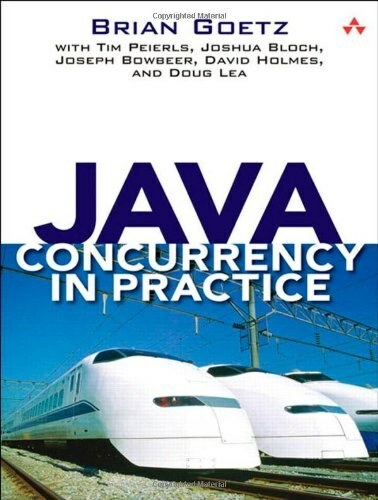 This lively book reveals oddities of the Java programming language through entertaining and thought-provoking programming puzzles." --Guy Steele, Sun Fellow and coauthor of The Java(t) Language Specification "I laughed, I cried, I threw up (my hands in admiration)." --Tim Peierls, president, Prior Artisans LLC, and member of the JSR 166 Expert Group How well do you really know Java? Are you a code sleuth? Have you ever spent days chasing a bug caused by a trap or pitfall in Java or its libraries? Do you like brainteasers? Then this is the book for you! 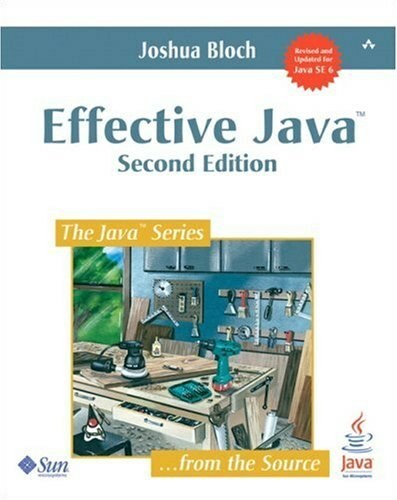 In the tradition of Effective Java(t), Bloch and Gafter dive deep into the subtleties of the Java programming language and its core libraries. Illustrated with visually stunning optical illusions, Java(t) Puzzlers features 95 diabolical puzzles that educate and entertain. Anyone with a working knowledge of Java will understand the puzzles, but even the most seasoned veteran will find them challenging. Most of the puzzles take the form of a short program whose behavior isn't what it seems. Can you figure out what it does? Puzzles are grouped loosely according to the features they use, and detailed solutions follow each puzzle. The solutions go well beyond a simple explanation of the program's behavior--they show you how to avoid the underlying traps and pitfalls for good. A handy catalog of traps and pitfalls at the back of the book provides a concise taxonomy for future reference. Solve these puzzles and you'll never again fall prey to the counterintuitive or obscure behaviors that can fool even the most experienced programmers. Puzzle 47: Well, Dog My Cats! Puzzle 51: What's the Point? Puzzle 57: What's in a Name? Puzzle 59: What's the Difference? Puzzle 75: Heads or Tails? Puzzle 90: It's Absurd, It's a Pain, It's Superclass! Am I the only one that feels some examples are too "artificial" to be practical in this book?